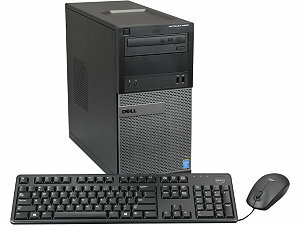 Dell Optiplex PCs are built for business - The Optiplex has what you need at a price you can afford. 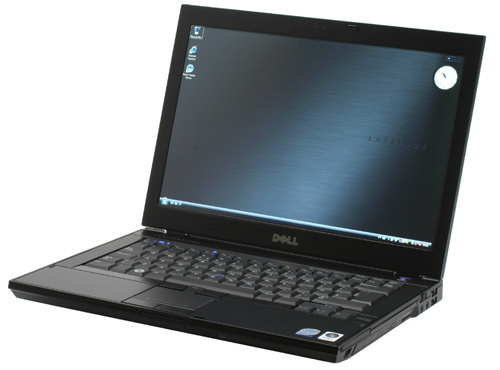 Dell Latitude Laptops are designed for the demands of hard-working business professionals. 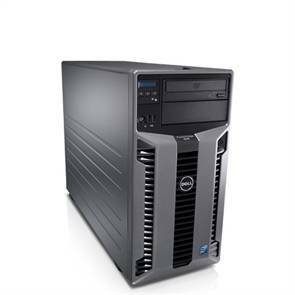 We also sell Dell PowerEdge servers. Please call us at 614.602.4202 to discuss your server needs and obtain a quote.